Navigating adolescence can prove exceedingly challenging. 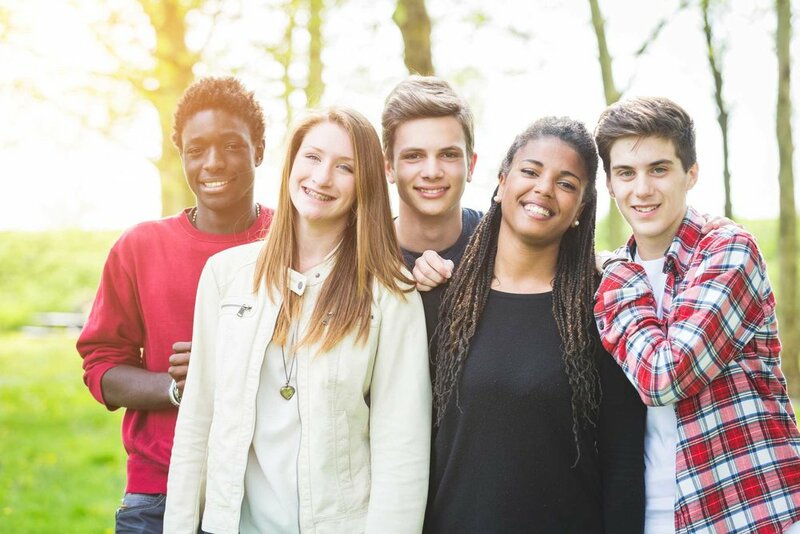 Developmental issues, forming a healthy sense of self, peer and familial relationships, and academic challenges are just some of challenging issues adolescents and teens experience. Support and guidance are provided in a safe environment. Navigating relationships with parents, siblings and friends. Developing a healthy sense of self in a social media world- How do images and messages on social media inform how we feel about ourselves? Bullying and/or conflict resolution with peers. Academic anxiety/stress – developing healthy strategies for time management and coping strategies for stress.